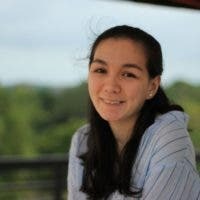 The alleged events took place in March 2018 while docked at Subic Bay. A tip was made to the Department of Defense Inspector General’s hotline that Zetell “requested/ordered ten girls to arrive at the hotel.” The commander had apparently told this tipper and another fellow sailor of his plans. It was then confirmed when this same anonymous tipper witnessed Zettel with 10 “provocatively dressed” women at the front of the hotel. When formally questioned by NCIS on the matter Zettel admitted to the act. 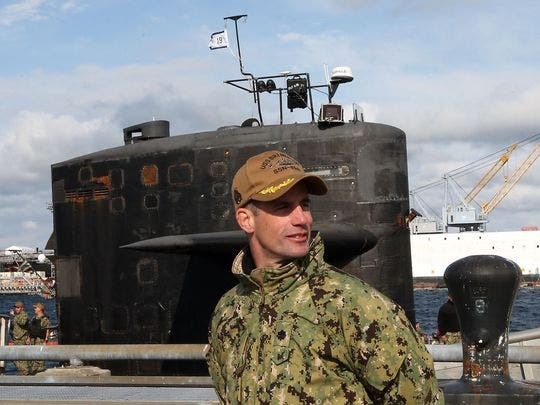 The official documents record him as having “admitted culpability in the payment of female accompaniment.”As a result, he was demoted from his command and reassigned to the administrative staff of Naval Base Kitsap-Bangor-based Submarine Squadron 19. This was reported on the basis of a federal Freedom of Information Act request for documents on the issue. Do you think the commander’s situation was dealt with fairly? Look, A Spa For Babies Actually Exists!